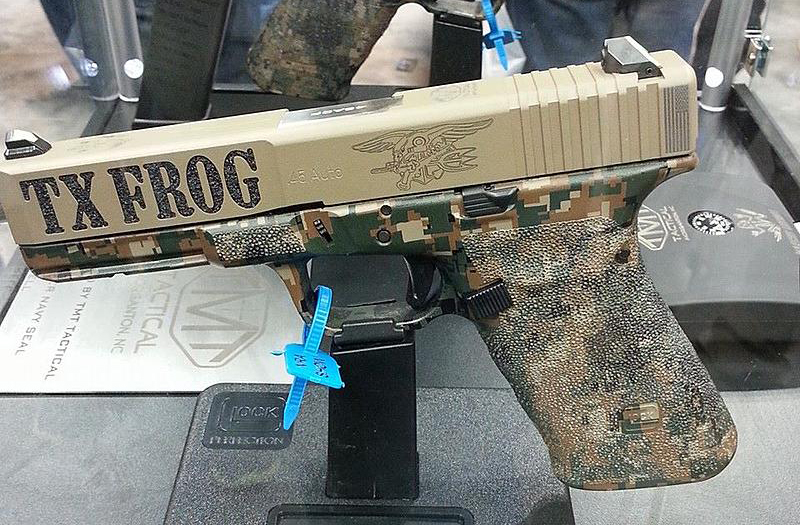 We recently completed customization of two G21’s for former Navy Seal and Lone Survivor Marcus Luttrell. 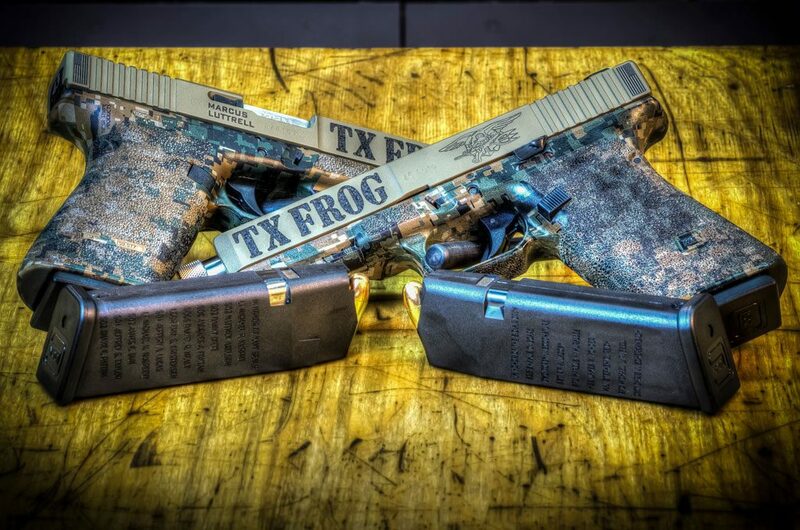 One of these handguns will be auctioned off to the highest bidder at the Lone Survivor Foundation Gala to be held November 2014 in Houston, Texas. TMT Tactical is proud to be featured on the cover of the January/February 2014 issue of American Handgunner magazine! Click here for the article and photos on page 52! CLICK HERE TO READ THE ARTICLE!